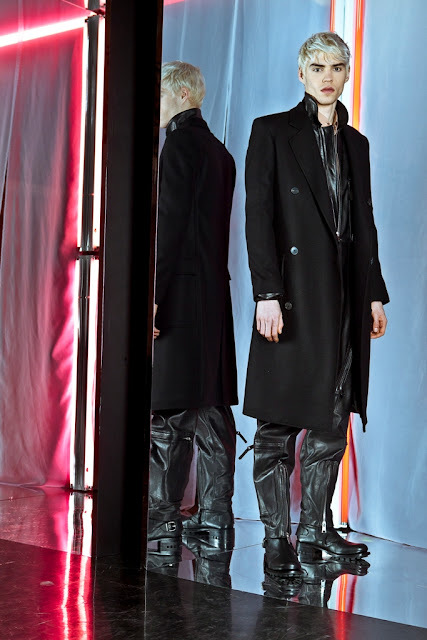 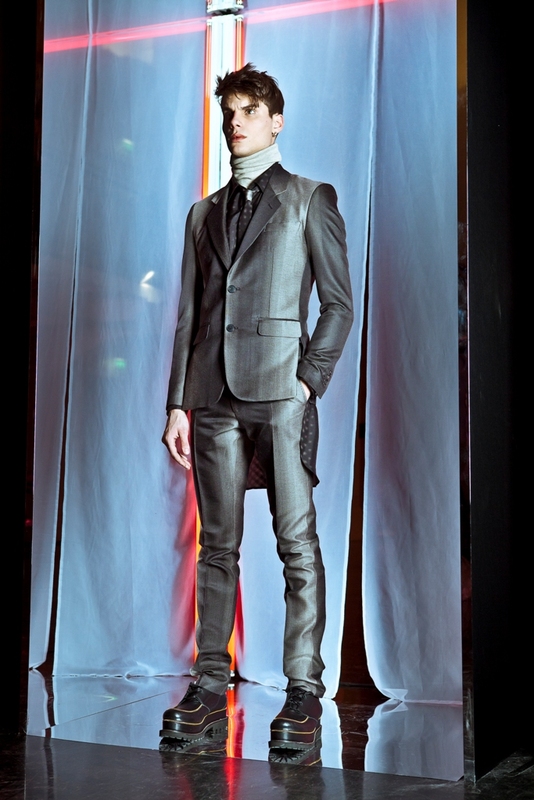 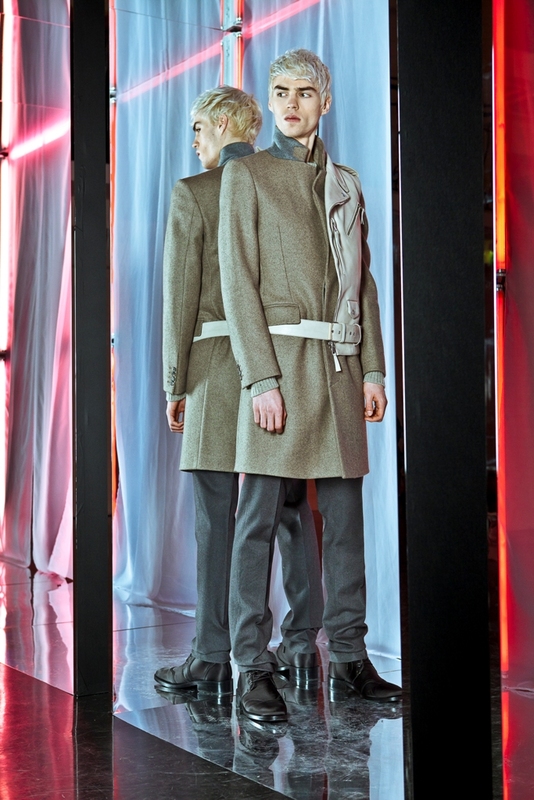 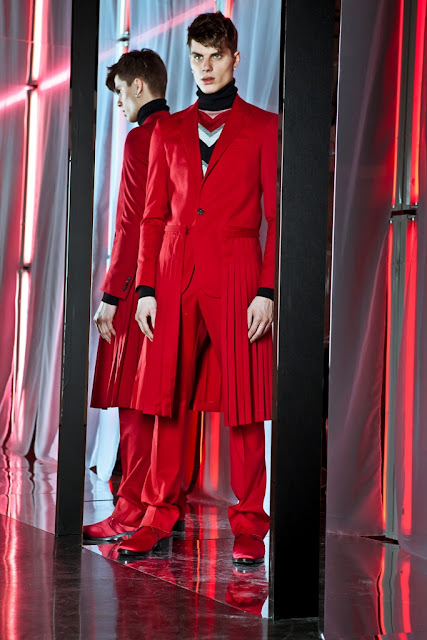 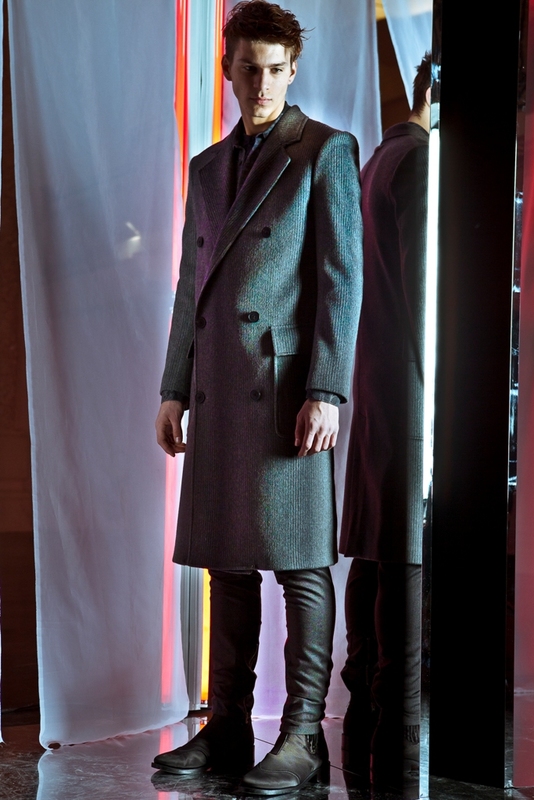 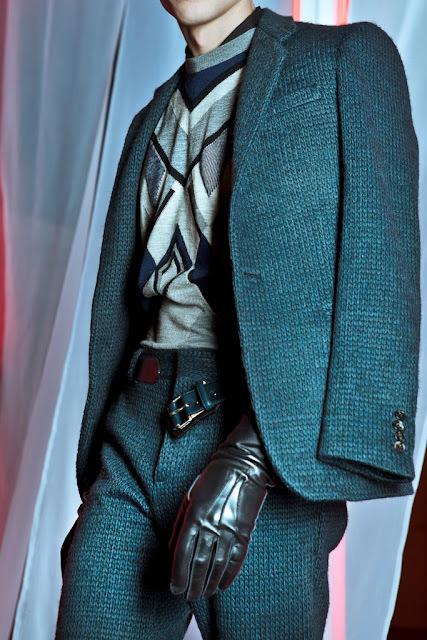 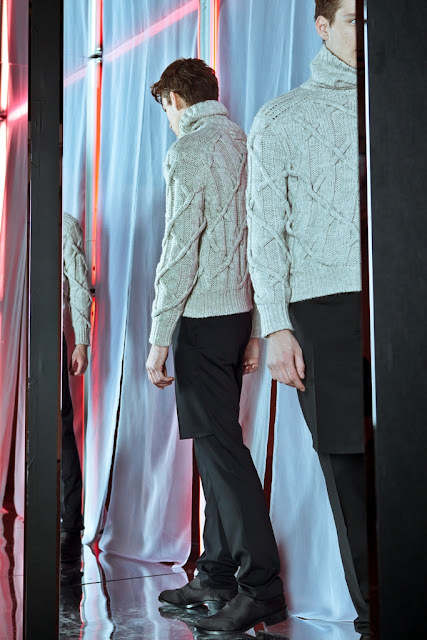 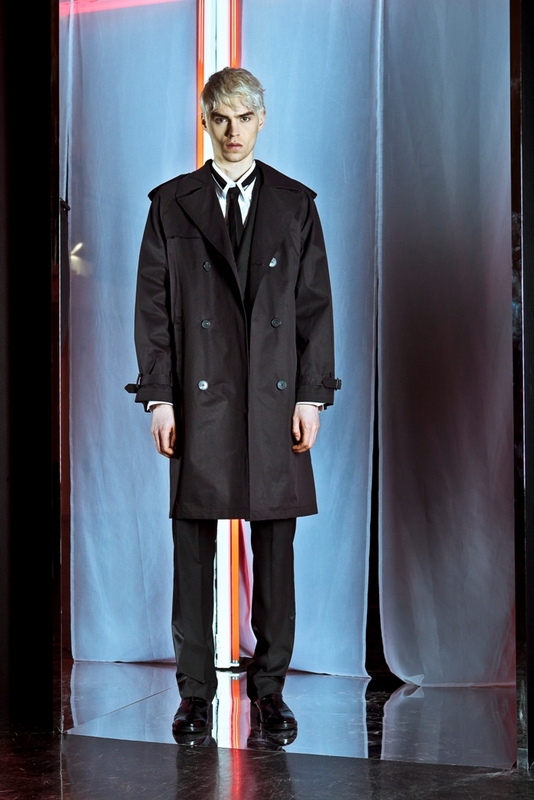 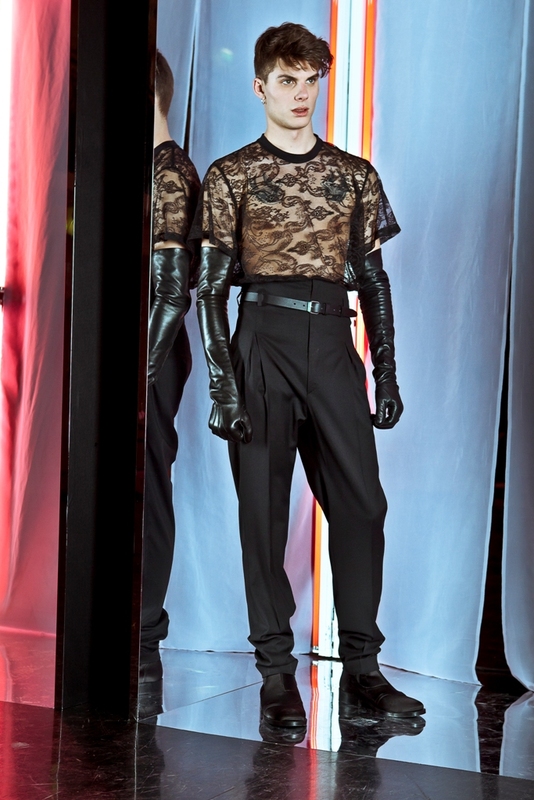 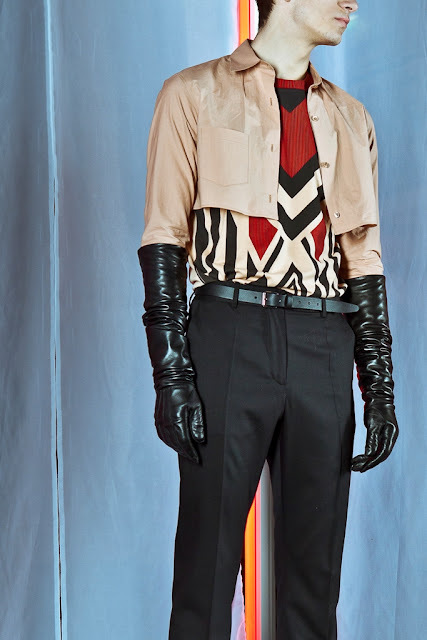 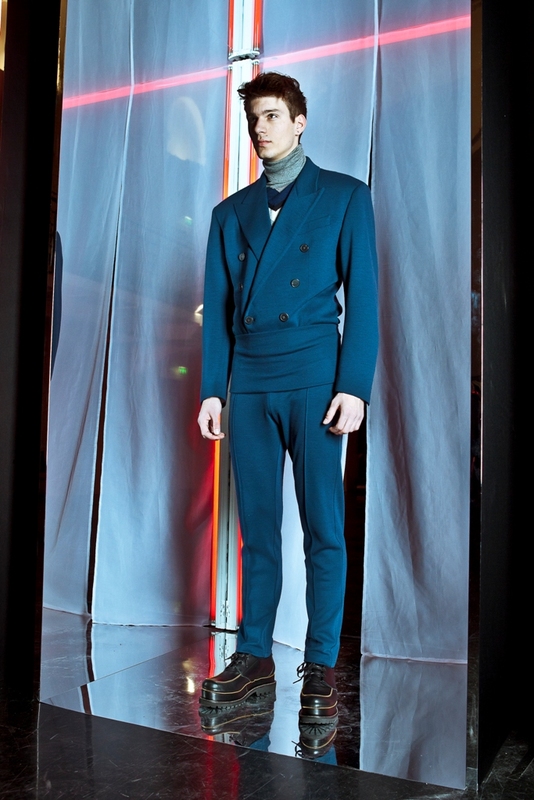 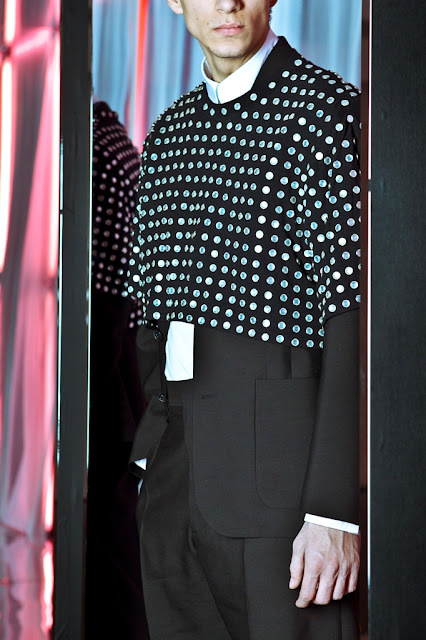 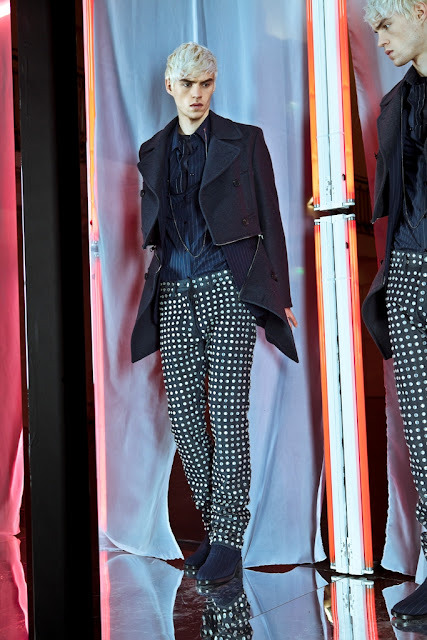 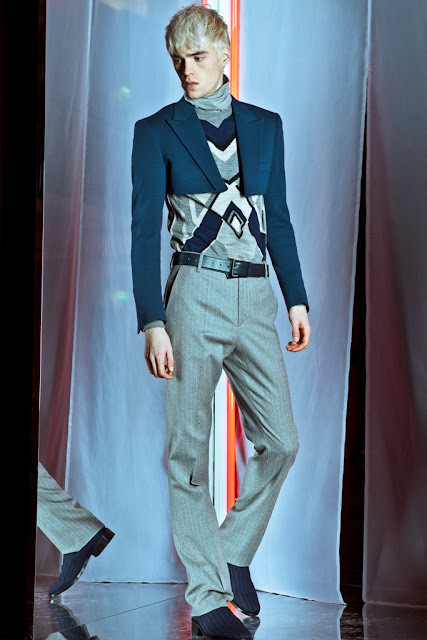 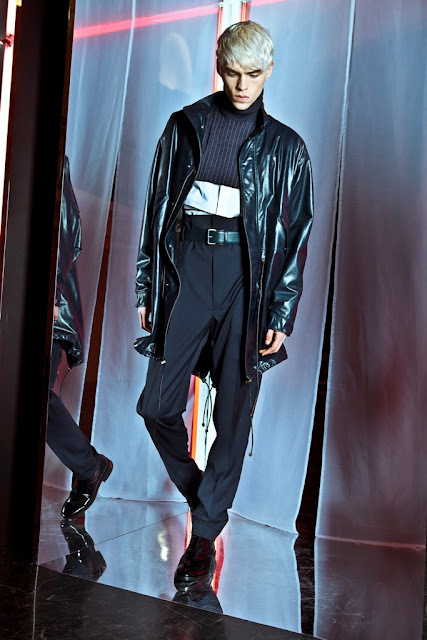 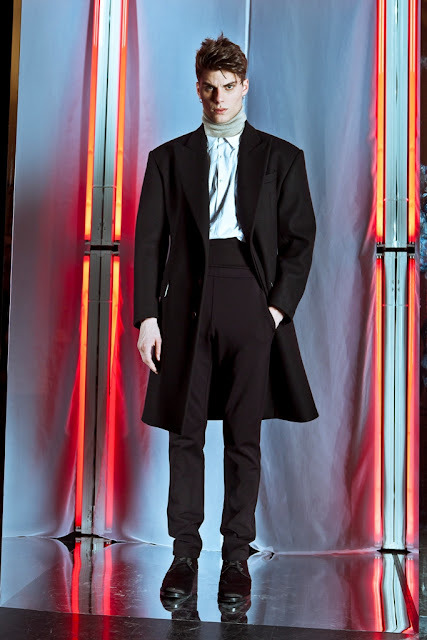 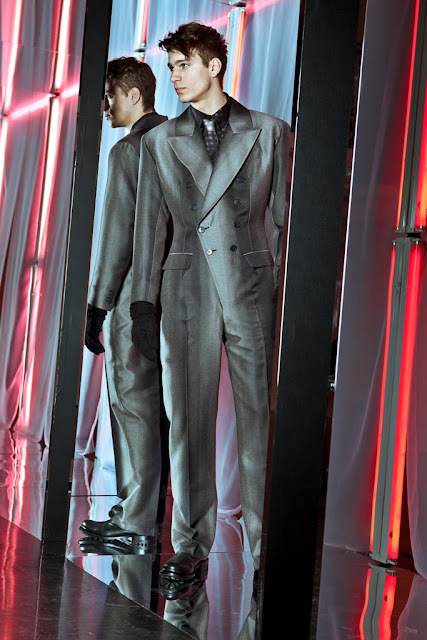 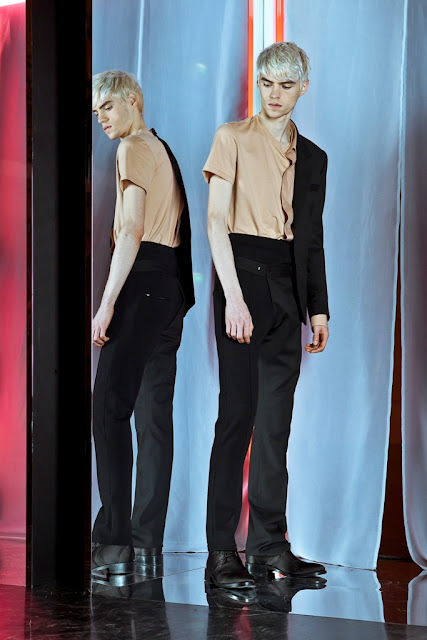 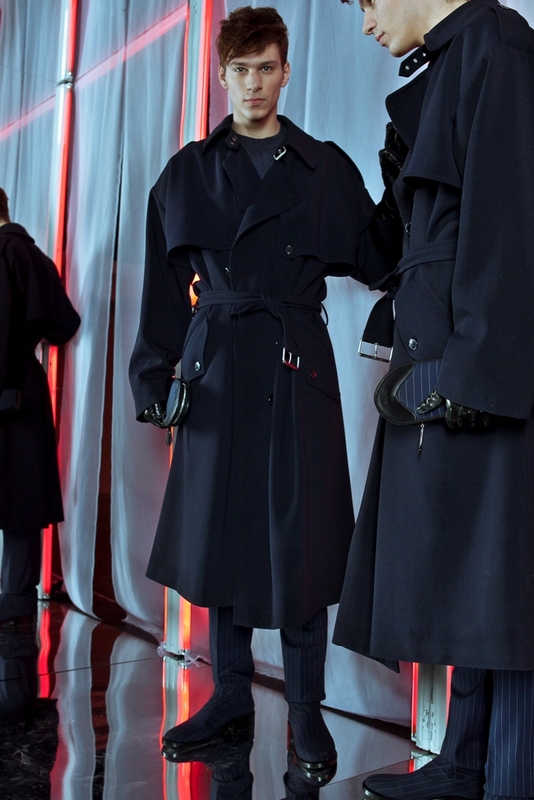 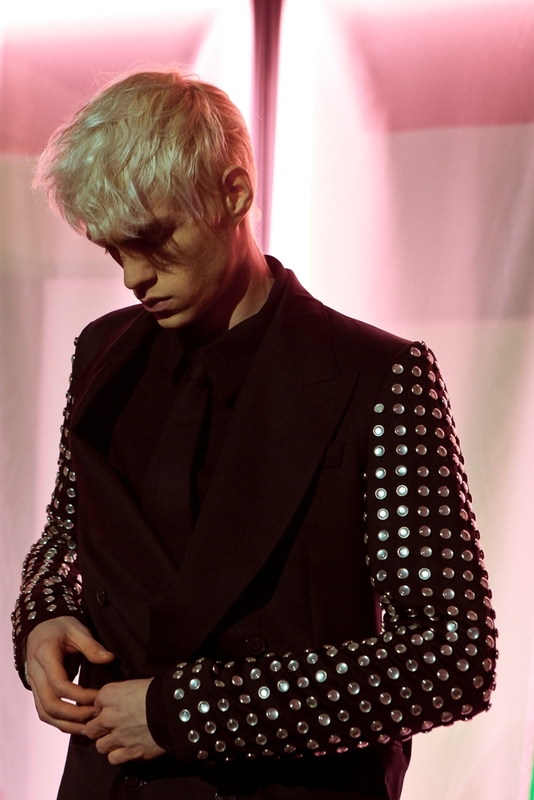 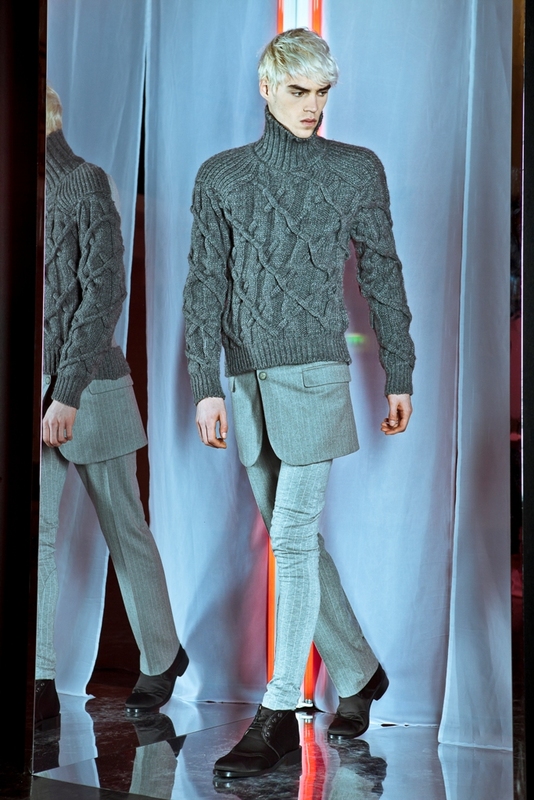 For his Autumn/Winter 2013 menswear collection, French fashion designer Jean Paul Gaultier decided to reinterpret traditional menswear by deconstructing conventional sartorial tropes through an amalgamation process. The end result was an extremely accomplished collection of original designs that still allowed for very flattering masculine silhouettes. 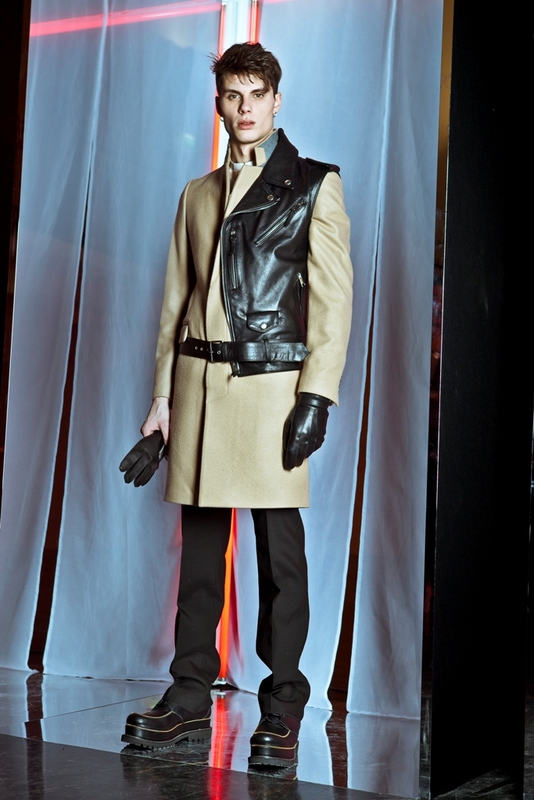 Using fabrics such as luxurious wools and leather in a palette of black, grey, white, camel, red and emerald, Gaultier created a range of successful garments that included oversized raincoats with dropped shoulders, suits that juxtaposed panelled fabrics, thick knitwear, long leather gloves and high-waisted pleated pants. 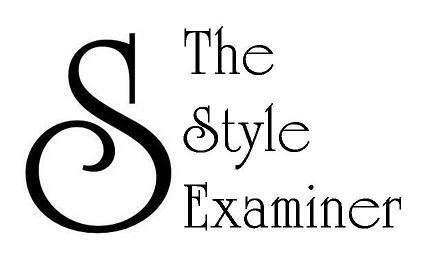 However, it was the witty deconstruction of menswear that fused tradition with experimentation that caught our attention at The Style Examiner. This was particularly effective in suit blazers that came cropped or reinvented in shapes that conjured bomber jackets, pinstripe trousers with pleated skirt applications, jumpsuit suits, cropped shirts, and stunning belted overcoats with leather applications that blended traditional overcoat shapes with those of biker jackets.